Today is Valentine’s Day; a day set aside for LOVE, and ROMANCE. This is also the day some set aside to question their relationships; to measure love by the gifts and actions presented on today, but Love can’t be measured by one day’s actions. 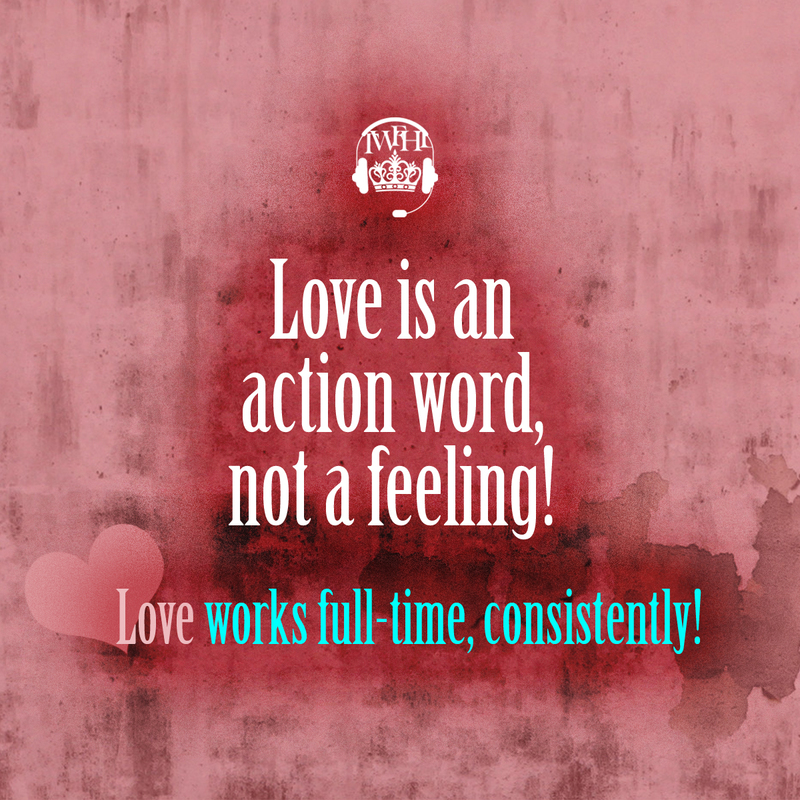 Love is not a feeling that comes and goes but love works full-time, consistently to make sure that you have whatever it is that you need.